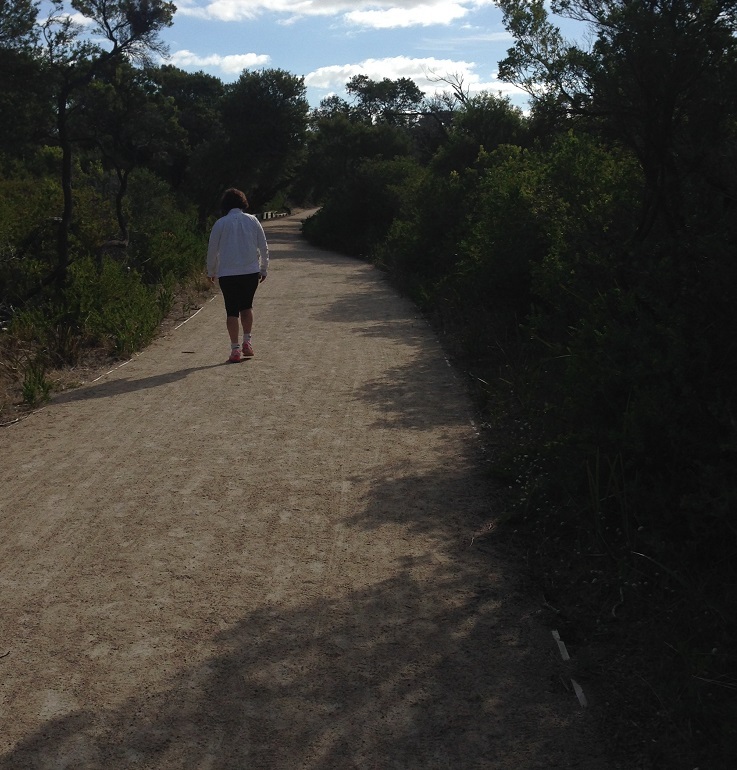 Point Nepean is a beautiful natural landscape, a special place with much to see and discover. It has a rich history and played an important role in shaping the early settlement, quarantine and defence of Victoria. Visitors explore the military forts and tunnels, discover the historic Quarantine Station, view the memorial where Prime Minister Harold Holt went missing or enjoy the coastal surrounds. 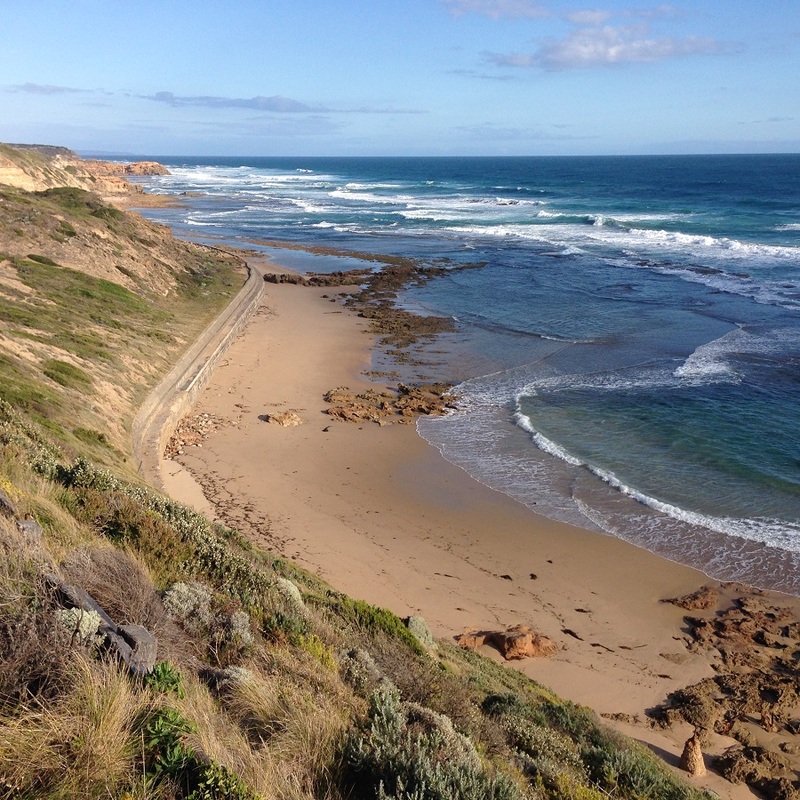 Point Nepean is located at the very tip of the Mornington Peninsula and has panoramic views of Bass Strait, the Rip and Port Phillip Bay.